I've known Aeolius for years & he's always had some of the "weirdest" games. There was the "Land of Black Ice" campaign, then there was the underwater campaign, and who can forget the planes campaign. He's also talked to us about all his fish tanks & rare fish... I think he has more fish tanks than some professional aquariums. 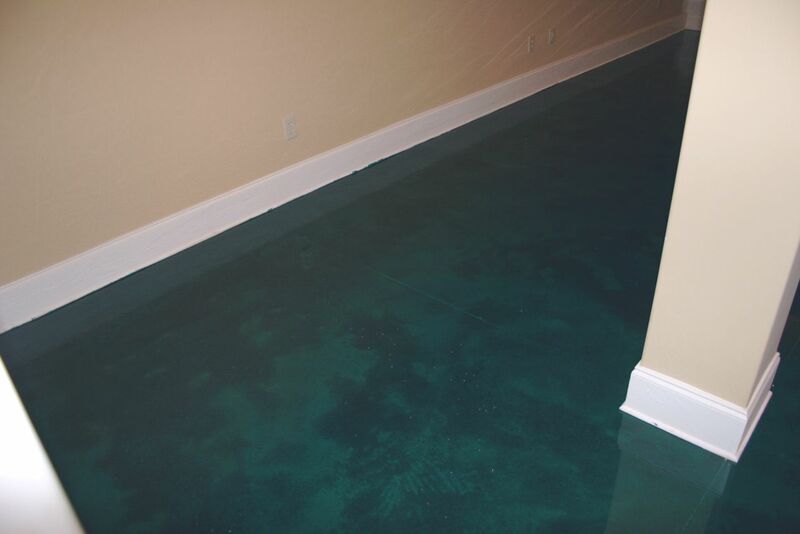 Considering his love of fish & aquariums, it comes as no surprise that he'd flood his basement... or did he? I've not had a chance to ask him about it as somebody else dropped the URL to the basement picture in chat. However, I'm guessing it's a painted or laminate type of surface that's been glossed over. I think the white baseboard adds to the depth of the "water" quite nicely. It also looks as though they've finally got the property they wanted & are quite excited about it. You can see pictures & video at Aeolius.com.